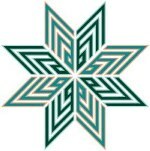 Ibn Arabi is the only scholar who was able to formulate a unique cosmological model that is capable of explaining our observations as well as many phenomena in physics and cosmology, and even solve some perplexing modern and historical riddles in science and philosophy such as the EPR paradox and Zeno paradoxes of motion. 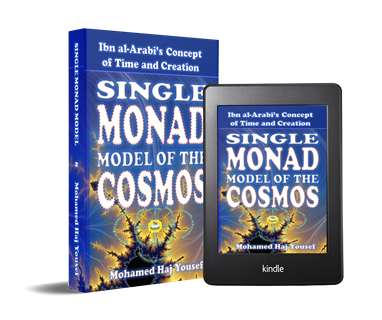 Moreover, the Single Monad Model explains for the first time in history the importance of the “week” as a basic unit of space and time together. This prodigious theory is based on the notion of the intertwining days where Ibn Arabi shows that at every instance of time there is indeed one full week of creation that takes place in the globe. 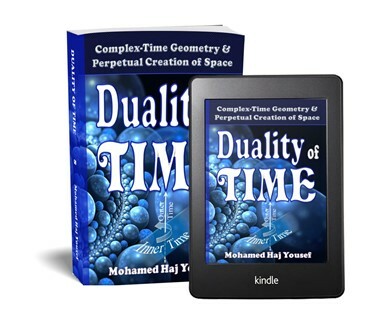 The complex-time geometry of the Duality of Time Theory explains how the physical dimensions of space are sequentially being re-created in the inner levels of time, which makes the outward time genuinely imaginary with respect to the inner real levels. This is easily expressed in terms of the hyperbolic split-complex numbers, that characterize the Relativistic Lorentzian Symmetry. 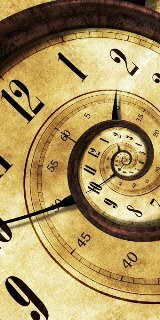 This will have deep implications because space-time has become naturally quantized in a way that explains and unites all the three principles of Relativity, leading to full Quantum Field Theory of Gravity, as well as explaining all the other fundamental interactions in terms of the new granular space-time geometry. 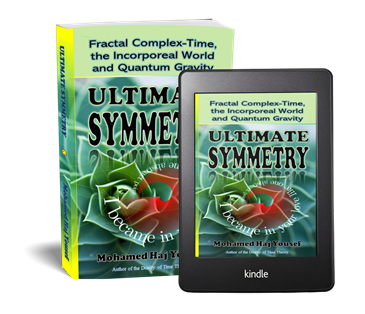 This "ULTIMATE SYMMETRY" is a modern scientific account of the same ancient mystical, and greatly controversial, theory of the "Oneness of Being" that is often misinterpreted in terms of "pantheism", but it is indeed the concluding gnostic knowledge of God and creation. 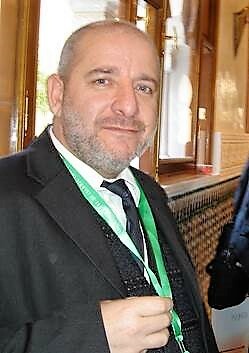 Otherwise, how can we understand the origin of the cosmos, with both or either of its corporeal and incorporeal realms, without referring to its Originator! 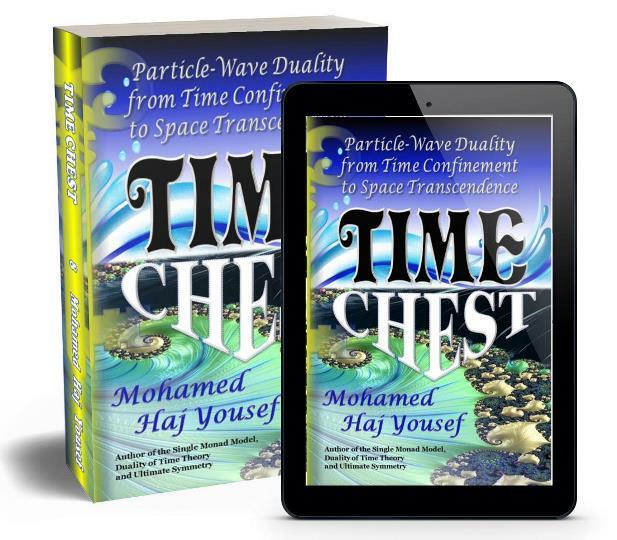 The purpose of this book is to explain the mystery of time in a modest language away from any complex mathematical formulation or hefty philosophical pondering. This book is extracted and refined from the above three volumes, to make it relevant and accessible to more readers who may be interested in the definitive conclusions, rather than any exhausting proofs. Passionate readers who require further, and more comprehensive arguments, are referred to the previous volumes inside the text, whenever some urging validation may be necessary. 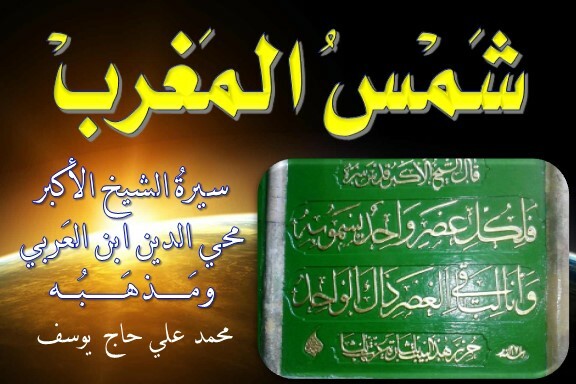 This is also a translation and annotation of one of Ibn al-Arabi's key treatises on the subject of time, called: kitab al-azal (the book of Eternity). These are also some other published books. This Page has been viewed 340 times, and the number of All-Pages-Views is 106860 times, since 1/3/2019.